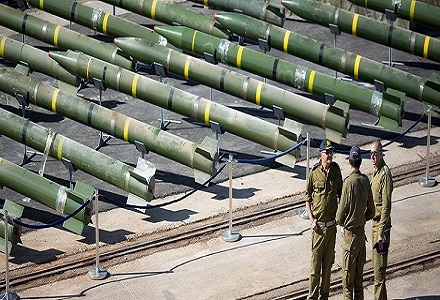 With a new nuclear deal and billions of dollars in their grasp, Iran purchased thousands of rockets, missiles and mortar rounds for Hamas in Gaza to use against Israel. The former Democratic Party U.S. Senator from Massachusetts, 2004 presidential candidate and Obama’s Secretary of State John Kerry is being slammed for colluding with Iran in “shadow government” diplomacy for his unofficial secret meetings with Iranian officials. Kerry and his Islamic-terrorism funding friends allegedly spoke about a number of topic especially the scrapped Obama nuclear deal. “The deal has been touted as an Obama administration achievement even though the Iranians got billions of dollars and the economic sanctions were lifted. 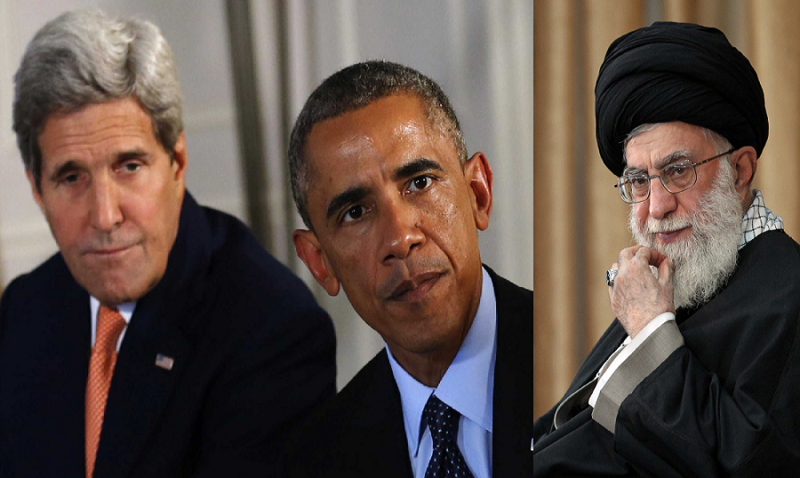 Obama’s successor, President Donald Trump called the Obama-Iran deal a foolish one that gave Iran everything and the United States nothing,” said former military intelligence operative and county sheriff Timothy McMurphy. 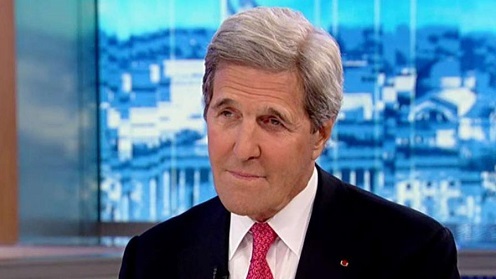 On Thursday a Trump administration told Fox News’ chief intelligence correspondent Cathrine Herridge that Kerry’s meetings are “shameful,” pointing out what Iranian-backed militias are doing to kill and injure people in Syria, Iraq and Yemen. In addition, a law enforcement/intelligence source told Conservative Base’s Jim Kouri that part of the money given to Iran by Obama has been used to buy numerous missiles and rockets that eventually ended up in the hands of the Palestinian terror group Hamas in the Gaza Strip. A number of legal experts and constitutional law professors have said in the past that Kerry’s trips to Iran might be illegal. “It’s almost a joke, but I’m not laughing. Trump’s entire time in the White House has been responding to unsubstantiated charges — by the Democratic Party a biased Special Counsel investigation, and a news media who seem to report first, then verify later — that Trump colluded with Russian President Vladimir Putin to beat Hillary Clinton. “This is just one more sign that Americans made the right choice when they rejected John Kerry for President and Hillary Clinton for that same office. There is even some talk of Kerry attempting another presidential run in 2020, but he’s one of the easier candidates to beat,” said Charles “Chuck” Lee Travis, a former police officer turned political campaign consultant. As a civilian, Kerry has made a habit of acting as an independent Secretary of State to thwart Trump’s foreign policy. Is he being investigated for collusion with radical Islamists? Kerry appeared on Hugh Hewitt’s radio show last Wednesday and told the host and his audience that met with Iranian Foreign Minister Javad Zarif “three or four times” since leaving office, admitting to discussing the scrapped nuclear deal and other issues. “What I have done is tried to elicit from him what Iran might be willing to do in order to change the dynamic in the Middle East for the better,” Kerry told the conservative host. Kerry also never denied the suggestion that he’s telling the Iranians to wait out Trump until there is a Democratic president again. “Anyone wishing to see a Deep State operative at work, should just keep tabs on people such as Kerry, Clinton, Lanny Davis, the Podesta brothers, and, of course, Barack Hussein Obama and multi-billionaire George Soros,” said Craig Sellerson, a political strategist. In May, Kerry met with Zarif as he strove to salvage the one-sided nuclear weapons deal. But Trump again announced his intention of pulling out of the Iran nuclear deal. In August, the U.S. Treasury Department restored economic sanctions against Iran. It has been suggested before that Kerry’s meetings with high-profile foreign leaders could violate the Logan Act—which prohibits private citizens from negotiating on behalf of the U.S. government without authorization. No one has ever been successfully prosecuted under the law, however. Kerry, though, speaking to Perino on Wednesday denied his conversations were inappropriate. “It remains to be seen how much cash the Iranians slipped to Kerry and his Deep State partners. We may find out in a year or ten years, but eventually we will find out,” said Victor Javitts, a former intelligence official and civilian police chief.